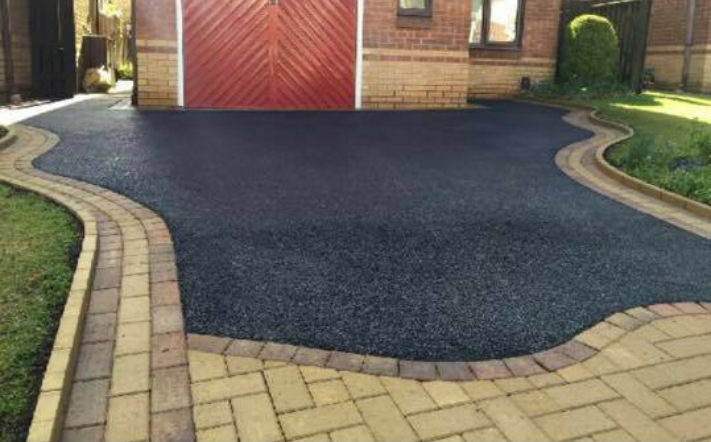 A tarmac driveway is an excellent choice for many homeowners. It is a cost-effective, hard-wearing and easy to install. In many cases, it can be laid directly onto other materials with a minimal amount of preparation. 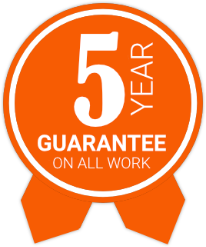 We use the best quality materials, plant and construction methods to a create hard wearing surface that will look good for many years to come. 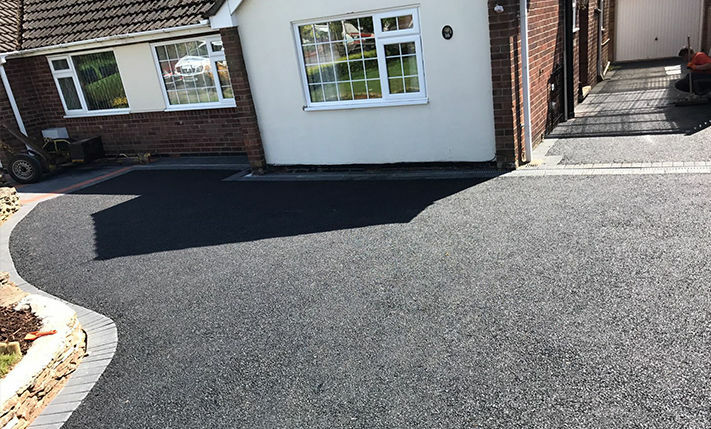 Affordable Patios and Driveways are both hand and machine-lay specialists which gives us the flexibility to undertake small private works through to large scale projects. Tarmac is available in either a black or red finish. 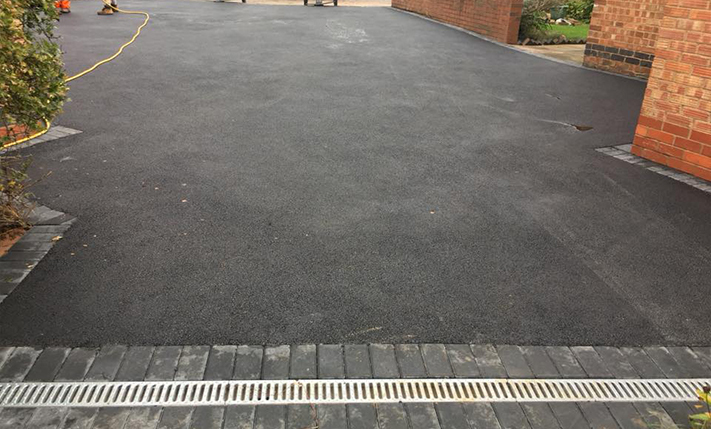 Maintenance is simple, mainly because it is an impermeable, weather-resistant surface and, in the unlikely event of a repair, work can be carried out in a quick and hassle-free manner.